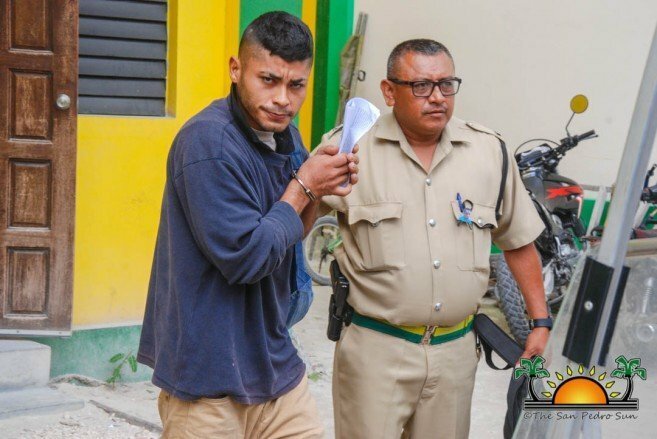 UPDATE January 14, 2019 - 6PM - Island resident, 25-year-old Danilo Villatoro was arraigned for the murder of 51-year-old police corporal Alfonso Guy on Monday, January 14th at the Belize City Magistrate Court. During his court hearing, Magistrate Tricia Anderson informed Villatoro that because of the nature of the offense, no plea could be taken and neither could the court offer him bail. 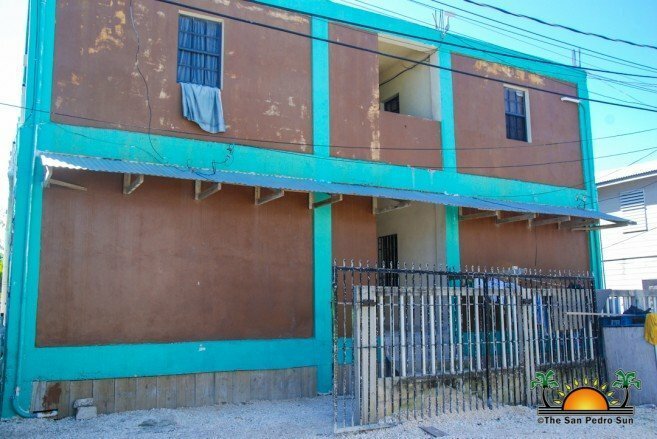 He was remanded into custody at the Belize Central Prison until his next court date on March 16, 2019. 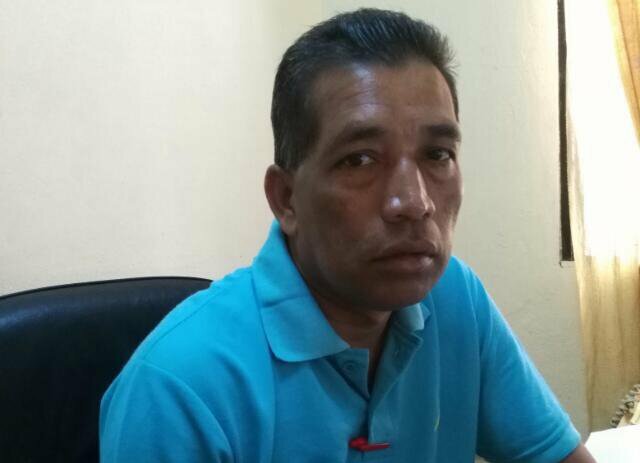 After being charged for the death of 51-year-old police Corporal #780 Alfonso Guy, 25-year-old Danilo Villatoro was transported to Belize City on Monday, January 14th, where he will be arraigned for the crime of murder at the Belize City Magistrate Court. The senior police officer was fatally shot in the early hours of Friday, January 11th, while in his apartment room in the San Juan Area of San Pedro Town. Police’s quick response led to the detention of Villatoro, who confessed to having shot Guy by accident. In an interview with the media, Officer in Charge of Coastal Executive Unit, Superintendent Reymundo Reyes stated that Villatoro had been playing with Guy’s black Bersa brand .9mm issued firearm when he allegedly pulled the trigger. Guy was fatally shot in the chest. Villatoro reportedly did not render assistance to the officer and fled the scene with Guy’s firearm. It was another police officer who lived nearby who found Guy after hearing the gunshot. Upon arrival, he saw the injured officer pressing a towel down on his injury. Guy was rushed to the Dr. Otto San Pedro Polyclinic II, and then transported to the Karl Heusner Memorial Hospital (KHMH) in Belize City where he succumbed to his injuries on his way to the KHMH. 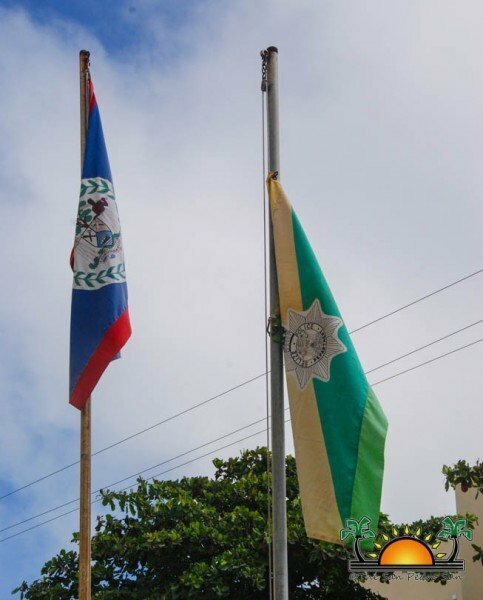 The police flag at the San Pedro Police Station is at half-mast in memory of Corporal Alfonso Guy. OIC Reyes remembers Guy as a well-known and respected person in the San Pedro community, as he had been an officer on the island for over five years. Belizean Medical Students on successful spiral with Washington University of Health and Sciences!